As a melting pot of every ethnicity, culture, and religion from around the world, America represents a global community and a history of learning how to collectively aspire towards bridging divisions under universal principles and shared values. 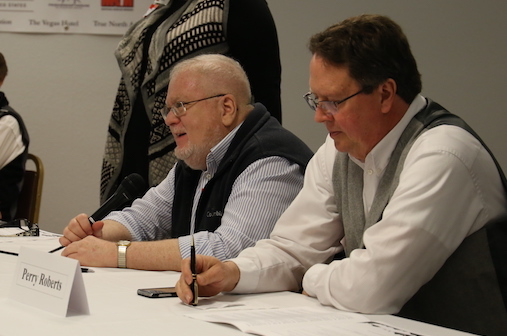 Global Peace Foundation (GPF) USA reaffirmed the importance of collaboration between all sectors of society in the process of building peace at a Global Peace Forum hosted in Billings, Montana on October 13, 2018 conducted under the theme, "Community Peacebuilding: Where Peace Begins in the Neighborhood." 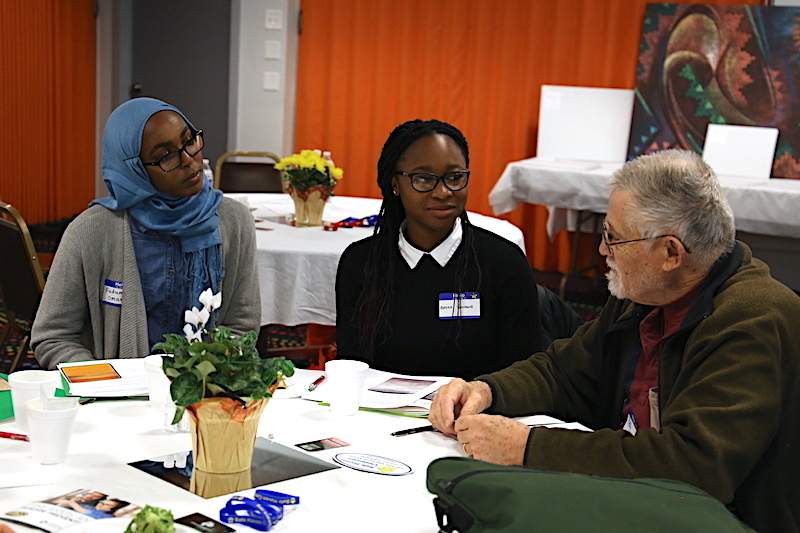 Eighty leaders and representatives from state and city government, nonprofits, schools, and faith organizations joined in a day of making new connections and fostering partnerships to address the issues relevant to the region. State representatives, including Senator Steve Daines and Senator Jon Tester highlighted the importance of collaboration through shared values with video addresses presented at the forum. 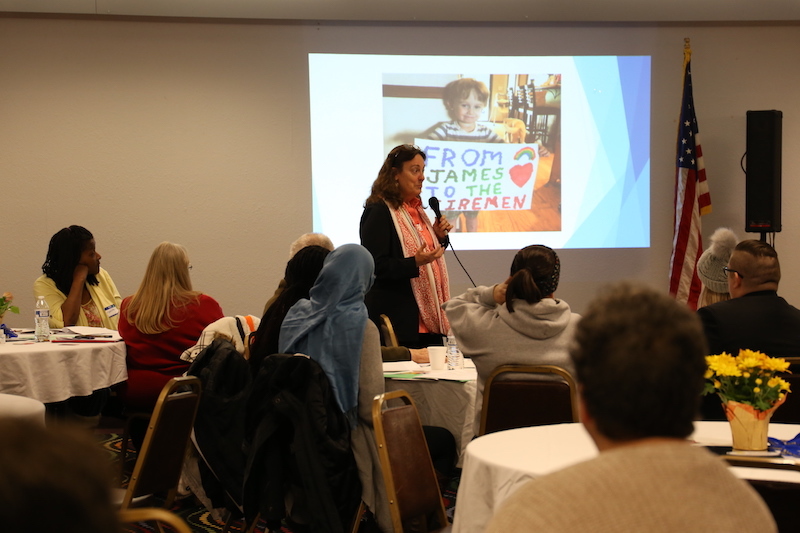 Gail Hambleton, Senior Program Specialist for Interreligious and Community Peacebuilding for GPF, provided a keynote address and conducted an interactive workshop where participants delved into a deep dialogue with fellow leaders in the community. Other speakers included representatives from the State Governor's and Congressmen's offices, Billings Mayor Bill Cole, and representatives from Montana Rescue Mission, the Friendship House, and local universities. Read more from the Billings Gazette and sign up for monthly newsletters for the latest from Global Peace Foundation.